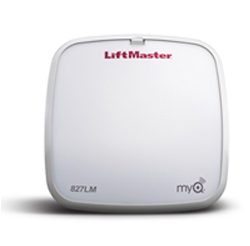 The MyQ® Remote LED Light is an add-on accessory that can be mounted anywhere in the garage to add bright LED light to any location. The light is plug directly into a standard 120V outlet. Also works with MyQ® App.